We won 2nd place in the world out of thousands of teams in 60 countries! These guys did an awesome job on the MVP and customer validation. They seem to have a good sense of the market and they're working from a passion. Great job! Best yet. Good product. Working demo. Has a company with an audience ready to promote. Good validation. Nicely done. That's a nifty little product you guys created. Yes, we'd be very interested in getting it. I guarantee would use that, I dig that...It's just bap, pap, pap and I'm out. The Menehunes hired an experienced international patent attorney to lead their patent process. Our attorney has drafted and prosecuted hundreds of US and international patents. 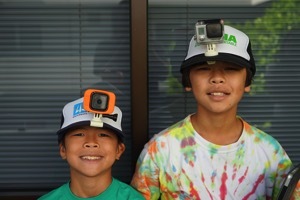 When seventh grader Buddy Leong attached his GoPro camera to his hat, he noticed some design flaws. The strap that attached the camera to the hat was awkward and itchy, and the cap’s brim extended so far in front of the camera that it was visible in some shots. 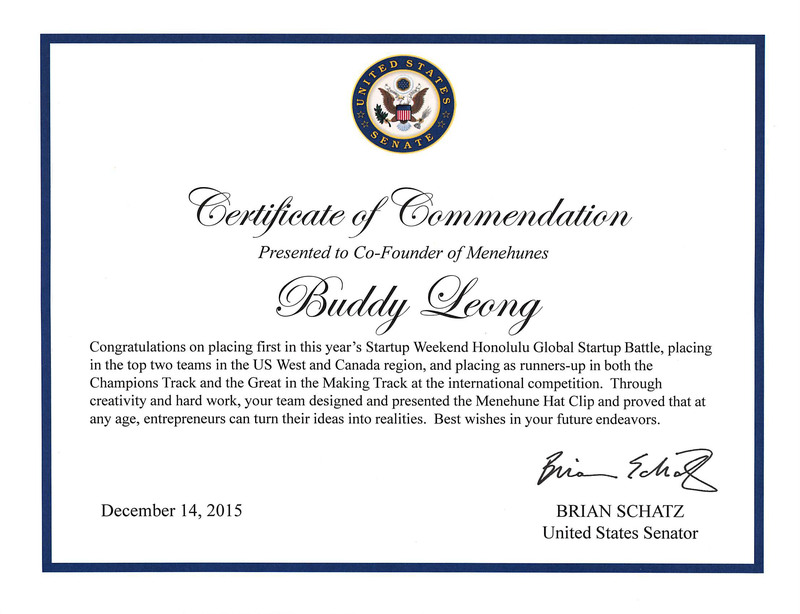 The Menehunes recently received certificates of commendation from Senator Brian Schatz. 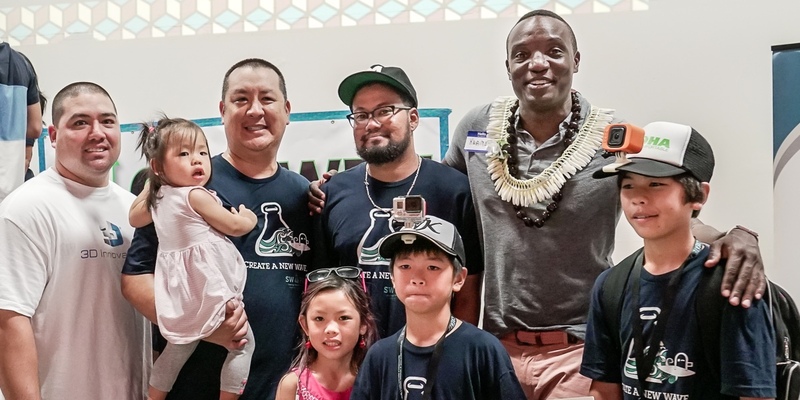 HONOLULU (HawaiiNewsNow) – Startup Weekend is a 54-hour competition where you pitch an idea, form teams, build a prototype, get customer feedback, figure out a business model and present in front of judges who decide a winner. In over 60 countries across the world, thousands of you came together to participate in Global Startup Battle 2015. 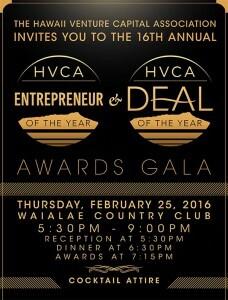 You created, innovated, built new companies, forged new bonds, and worked around the clock! 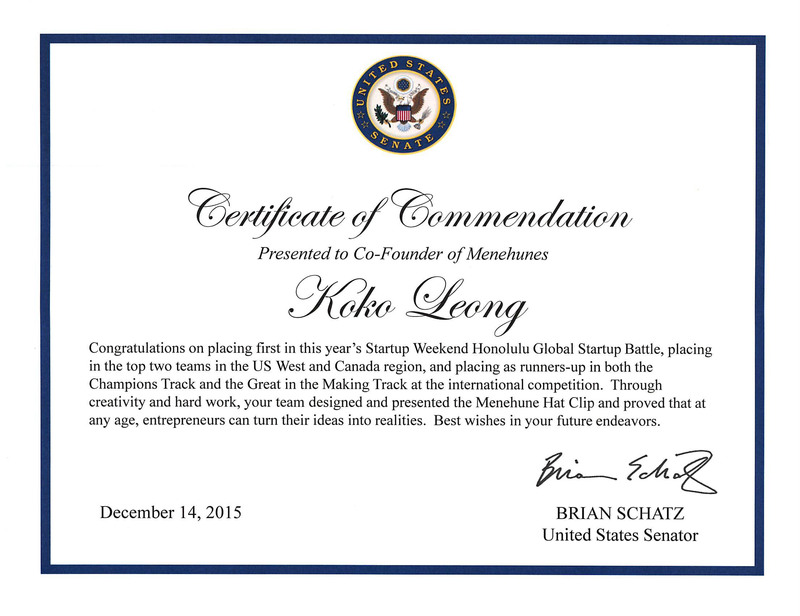 Thank you to every team who participated in GSB 2015. 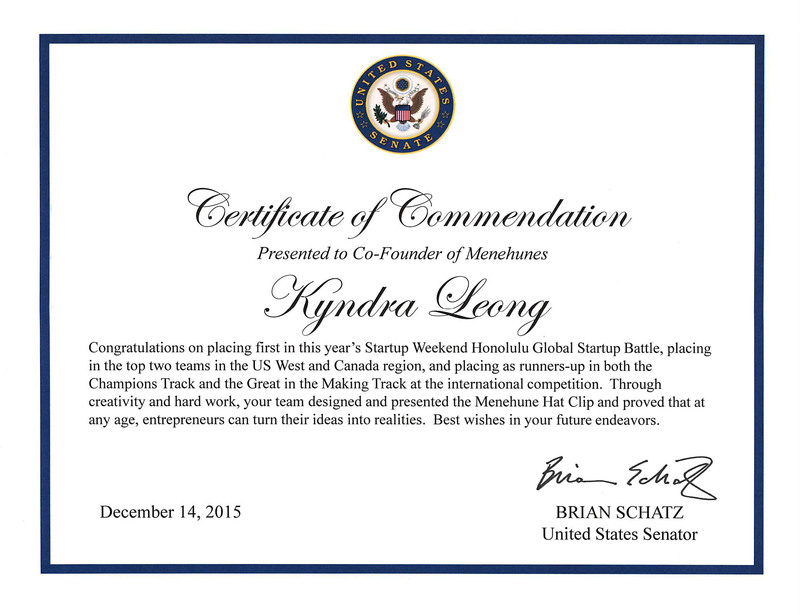 Each and every one of you helped in making GSB the biggest startup battle in the world. We are now ready to announce the final Global Startup Battle Champions! There were many impressive and notable entries, but these teams really stood out. They made it through very trying and demanding rounds of voting, judging, and through all that they persisted to be named this year’s winners! 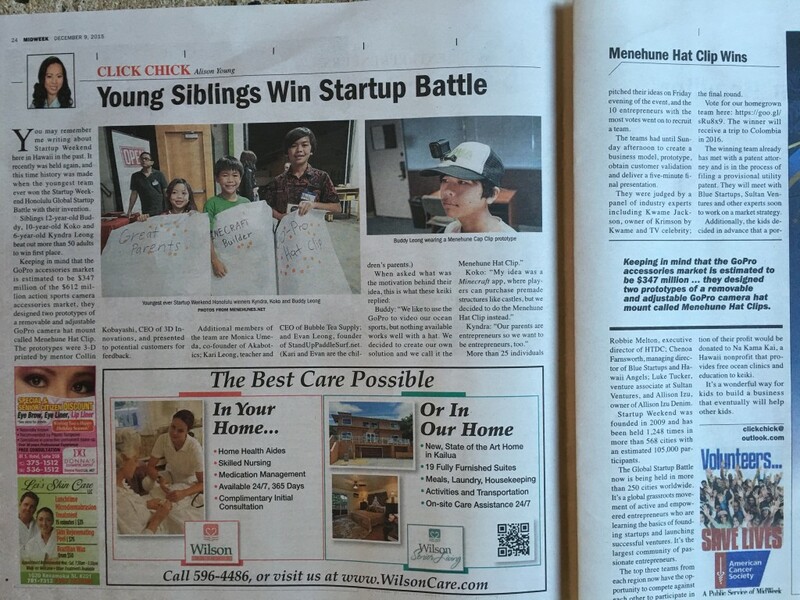 The Menehunes were featured on Alison Young’s “Click Chick” column for the December 9, 2015 print issue of MidWeek Hawaii. 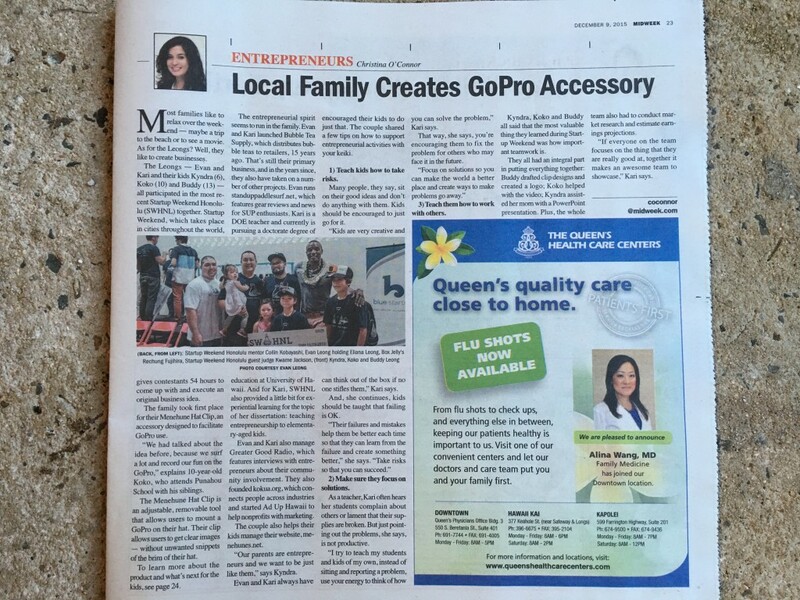 The Menehune Hat Clip team was featured on Christina O’Connor’s “Entrepreneurs” column for the December 9, 2015 print issue of MidWeek Hawaii. 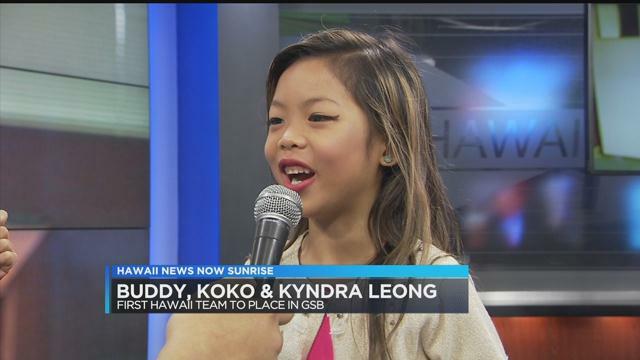 History was made on Sunday when 12-year-old Buddy Leong, 10-year-old Koko Leong and 6-year-old Kyndra Leong beat out a field of over fifty adults to win first place at Startup Weekend Honolulu. 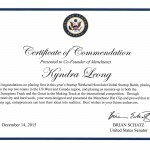 The achievement may represent the youngest team to win a Startup Weekend worldwide. 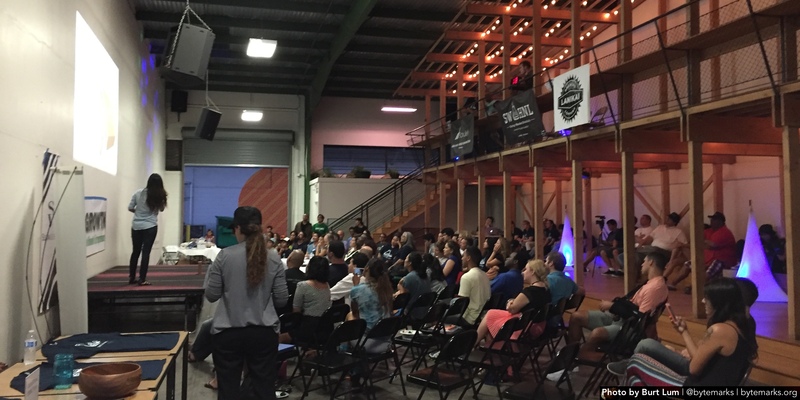 Founded in 2009, Startup Weekend has been held over 1,200 times in over 560 cities with an estimated 105,000 participants. The Global Startup Battle is now being held in over 250 cities worldwide. Over 25 individuals pitched an idea on Friday night and the 10 ideas with the most votes went on to recruit a team. The teams had until Sunday afternoon to create a business model, prototype, get customer validation and deliver a five-minute final presentation. They are judged by industry experts and a winner is named. 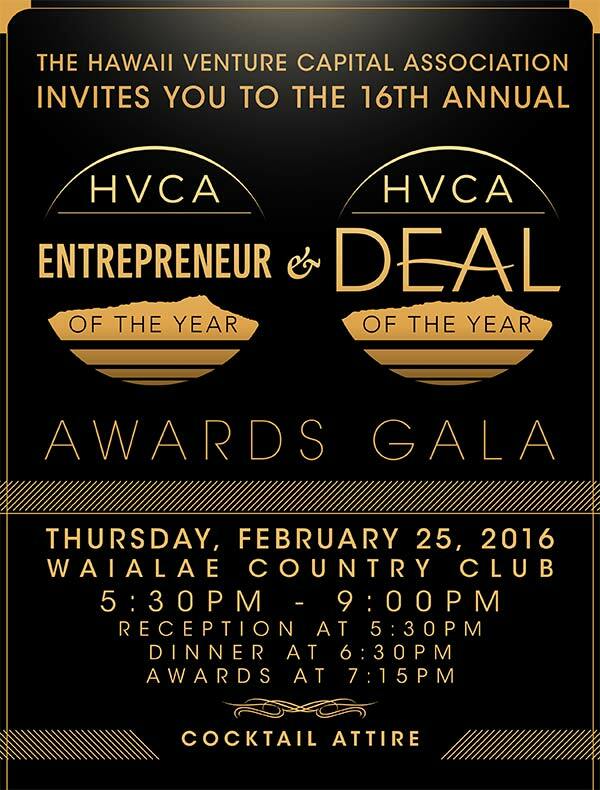 The panel of judges this year were TV celebrity Kwame Jackson of Krimson by Kwame, HTDC executive director Robbie Melton, Blue Startups managing director Chenoa Farnsworth, Sultan Ventures venture associate Luke Tucker, and Allison Izu of Allison Izu Denim.